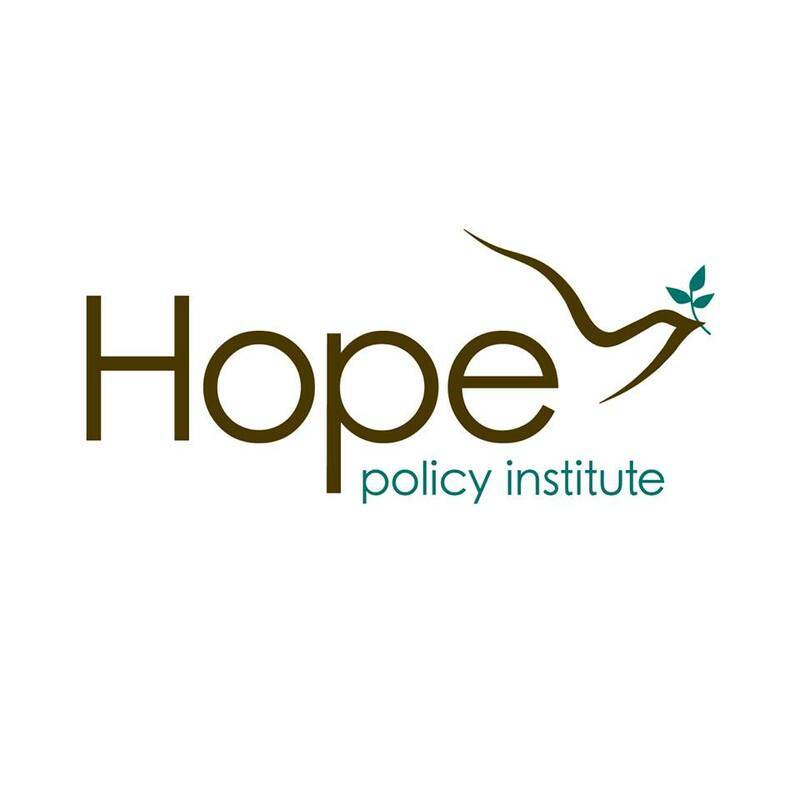 Hope Policy Institute serves as the policy division of HOPE (Hope Enterprise Corporation and Hope Credit Union). Through independent analysis grounded in the experiences of HOPE’s programs and its members, the Policy Institute influences policies that affect the allocation of resources and facilitates an environment to ensure that all people prosper. HOPE’s intentional and translational policy approach to advocacy recognizes that while each loan and every account supported by HOPE is important, the effects are small relative to the needs of the region. Only by influencing public policies and the practices of private institutions is lasting, scalable impact achieved.